MURIEL SPARK’S novels are to be republished to mark the centenary of the famous author’s birth. A series of events are also planned by Creative Scotland and the National Library of Scotland to mark the occasion, including an archive exhibition, international conference and documentary series. Ms Spark, the author of The Prime Of Miss Jean Brodie, was born in Edinburgh in 1918 and died at the age of 88 in 2006. A year-long programme of literary and cultural events is to run from November, starting with the re-publication of Ms Spark’s 22 novels. A tranche of documents, manuscripts and letters kept by the author will feature in an exhibition to open in December, while Scottish writers Ali Smith, Val McDermid, Janice Galloway, Kate Clanchy and Louise Welsh will reflect on Ms Spark’s career in a BBC Radio 3 series early next year. A dedicated website – murielspark100.com – has also been created with funds available to artists and groups to develop new work as part of the centenary year. 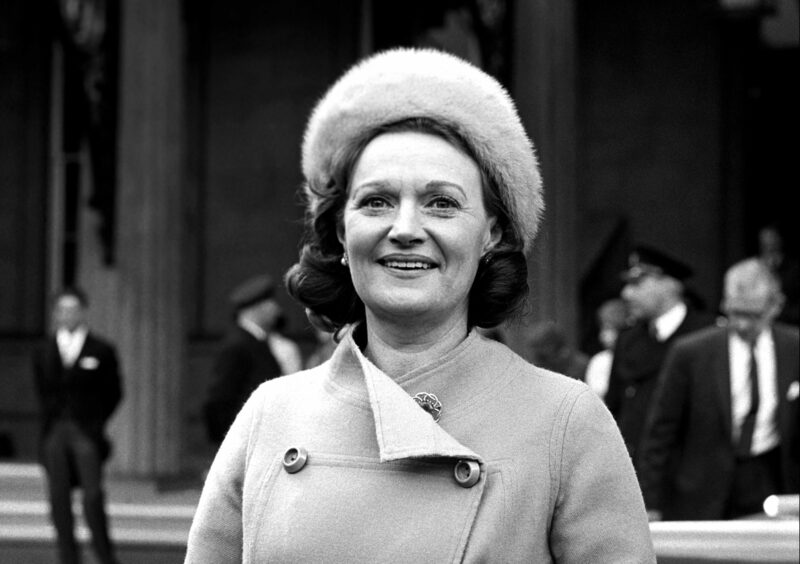 Culture Secretary Fiona Hyslop said: “Dame Muriel Spark was one of Scotland’s literary giants and, to this day, her work continues to inspire generations of readers and writers and resonates with audiences across the country and beyond. An international conference bringing together fans and academics to explore Ms Spark’s writing is palnned for 2018 as well as a BBC documentary about the author’s life and work. Muriel Spark 100 chair Jenny Niven said the centenary is “both a landmark moment and an unparalleled opportunity” to take the author’s work to new audiences. She said: “There is so much to explore in Ms Spark’s work, from her incisive commentary, to her startling poetry, to her ability to effortlessly weave folk tradition with biting satire. “It’s a particularly interesting time too to consider her legacy, as a Scottish writer who was fiercely international in her approach and who broke through a great many barriers in her career.